A PC for 1080p gaming, built for my partner so we can share the wonders of PC gaming together! Created with a mixture of aesthetics and cost in mind. Went for the 1600 over the 1500X for those sweet sweet cores, kept the stock cooler to save cost now, with the option for an AIO down the line for the overclocking. GTX 980 was as compromise due to the ethereum mining craze making the original plan of an RX 570 go out the window. It's still overkill for 1080@60. Plus the Zotac AMP! looks pretty cool. We were hoping for more pink LEDs in the case, but the only pink LED fans that weren't NZXT Hues were poor, so red was the closest without spending too much on RGB. The Corsair Air 240 is the best choice of small, nice looking, white and inexpensive, the massive rear cable management area is a boon and keeping the PSU away from the rest of the components gives a much nicer look. 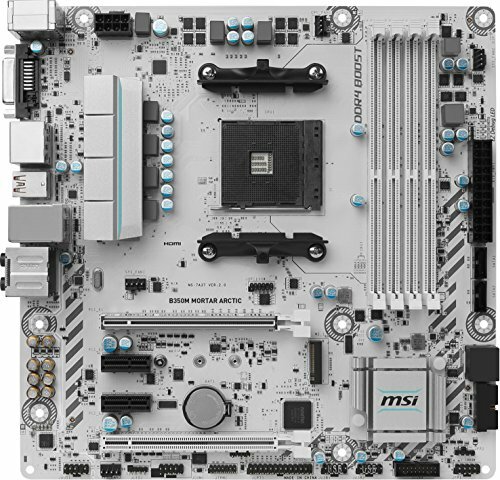 The MSI board was the only white board that's not Asrock at the time of purchase. Ram was chosen for being cheap and at a decent speed, struggling to get it to rated speed at the moment but that could be a BIOS issue. Otherwise a happy little pc waiting for decoration! Easily the best Cost/Performance processor on the market right now. Runs cool on the stock AMD Wraith Spire at stock speeds. Great looking board for a white build, plenty of PWM fan headers and a flat USB 3 header for better cable management. 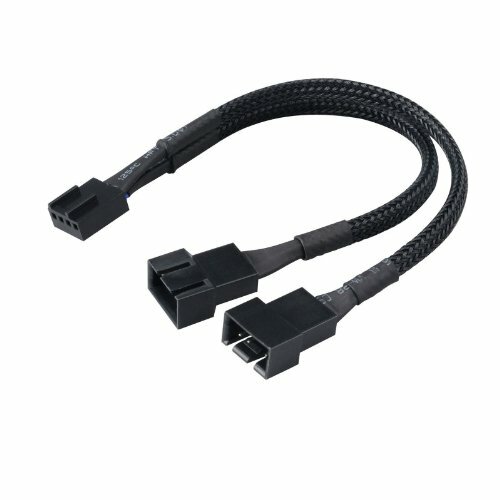 Great case with a solid design, the dual chamber makes cable management a breeze. Fantastic air flow with a great intake air path to the CPU and GPU. Nicely sleeved and whisper quiet under load. No short SATA power lead however. Might be a good idea to get you a GPU support arm for that huge warlock. I don't see it sagging right now, but it might be a good idea to prevent it, I agree. There's slight droop but the PCIe slot is reinforced on the mobo, but yeah there'll be support on it in the near future. +1 Nice build! How do you like the MOBO? Also, for your RAM issues, if you haven't found the fix yet. 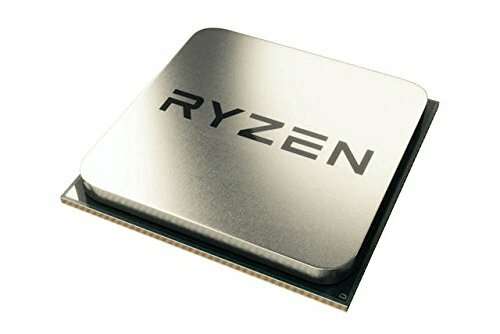 There are some YouTube videos that explain that majority of the RAM out is not made with the Ryzen CPU in mind so it will only go at a low end speed out of the box, I believe it is around 2133MHz; however, there is a fix to get the RAM to the listed speed, by setting the voltage higher, changing the RAM frequency, and manually placing the clock speeds versus leaving it on auto. Or you could just go with G.Skillz Flare RAM, which has been made specifically for the Ryzen CPUs and will utilize the clock speed that is indicated on the RAM. Sorry for the long post... I hope that helps. Once I did a bit of further cable management, I quite like the board, it's not perfect but it's pretty good mATX. RAM I haven't even touched yet, I'll check for BIOS and what not went I can get my hands on the PC again. But at 2133 it's fine for what the end user is getting, anything else would be a bonus. That's a super sweet build, I know I should have gone for that case too! Looks good, did you update the board to the latest bios? I think the gtx 980 is just fine for 1080p gaming, with a bit of headroom for harder titles. The only missing feature would be freesync, since it's cheaper than gsync. It should be, it was dropping frames while playing Borderlands 2 at fully maxxed out, but it is connected to a Samsung TV rather than a monitor at the moment. It's pretty solid, needs some RGB LED to help illuminate the windowed area as the tint is darker than expected. That is a cool looking mobo. 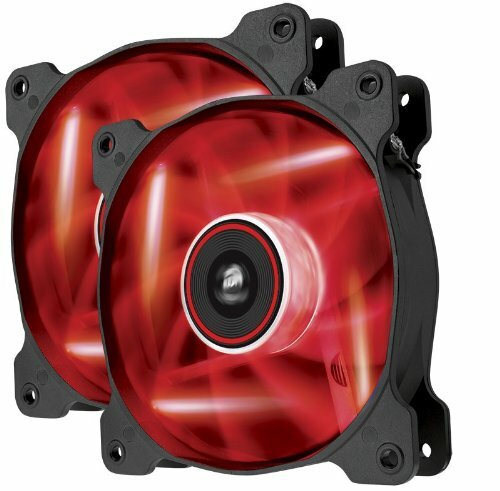 I think that could match the case on my pc. Now if only I could get one like it with an AM3+ socket and slots for DDR3 240-pin RAM. 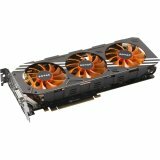 Why not compromise on the CPU instead of GPU on a Gaming build? Your proportions are a bit off i think in terms of the prices.